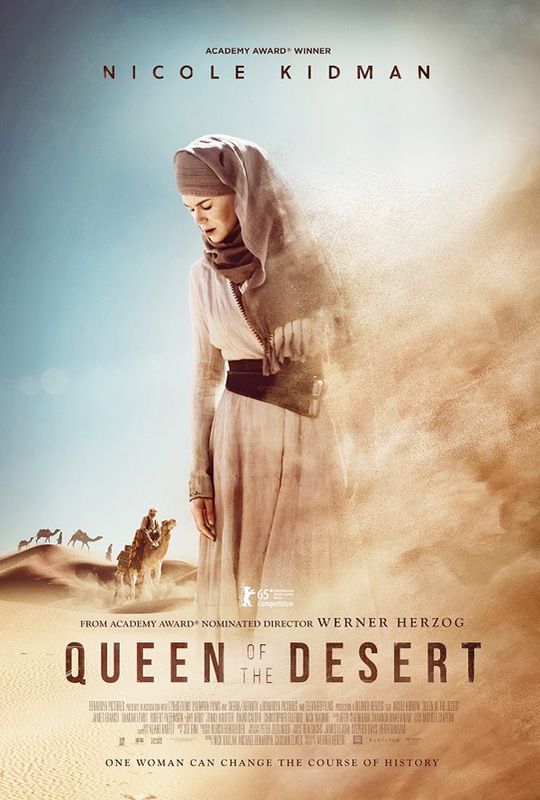 The Queen of the Desert starring Nicole Kidman was slammed when it made its debut at the Berlin Film Festival in 2015. I mean savaged. 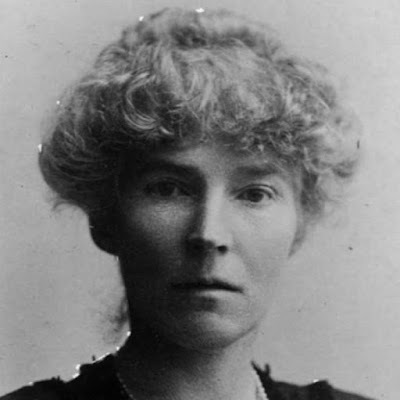 While the movie was released in a dozen or so countries around the world, The Queen of the Desert was mostly shelved. Now it’s set for a limited release on April 14th, with Video on Demand release shortly thereafter. Has it had an edit? 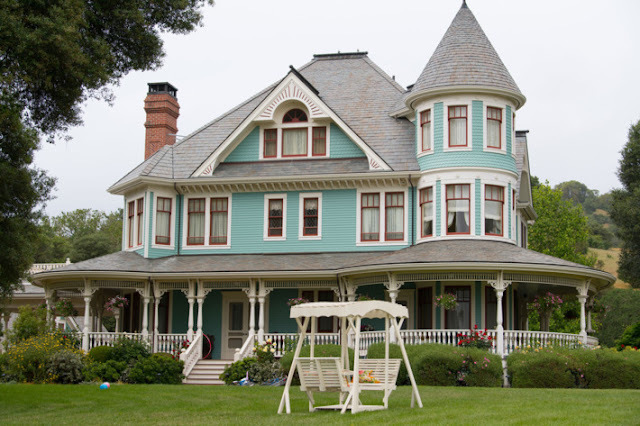 Have there been reshoots? Because the critics unanimously loathed it then and are pronouncing it just as bad now. How unfortunate! 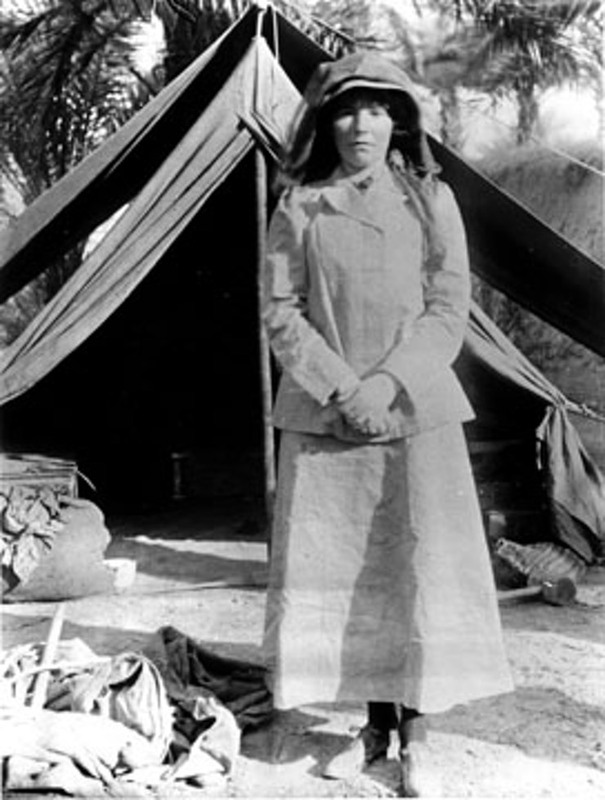 Kidman plays Gertrude Bell, an early 20th century British explorer, writer & archeologist, an important woman who went and saw places few females did, writing about her travels, working to affect change in the middle east. Bell, instrumental in the creation of the country of Iraq, is the kind of woman that other women and girls would love to know more about. Would be empowered to know more about. I’m intrigued enough Bell to suggest the bio by Georgina Howell. 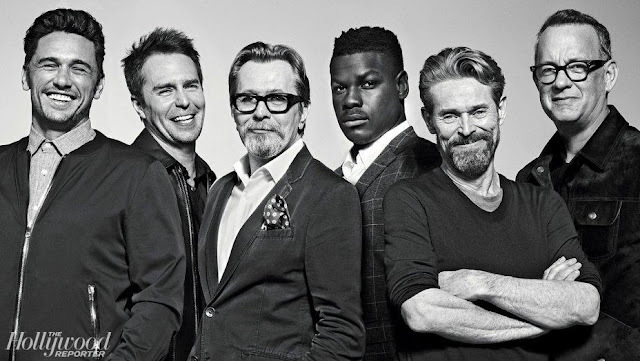 What a shame that even with Nicole Kidman in the lead and a cast that includes James Franco, Damian Lewis and Robert Pattinson as T.E. 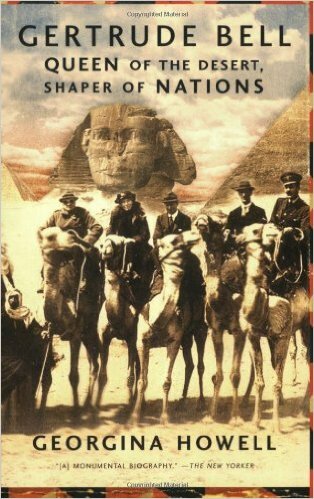 Lawrence —the Lawrence of Arabia Lawrence—the film has basically been pronounced a failure. One of its failings seems to be acclaimed director Warner Herzog’s decision to focus on her more amorous adventures rather than her accomplishments. I don’t know. Sometimes I think that women, rather than ignoring their emotional life as they move forward in the world, find they welcome love as an important part of their lives. That we do seek relationship, not in place of achievements, but in concert with them. One negative review calls out either the wardrobe or Robert Pattinson as T.E. Lawrence, saying the clothes “sit awkwardly on him.’’ Looking at this production photo of Kidman and Pattinson, I have to agree. Kidman, in form flattering clothing seen in the poster doesn’t fare much better. Another complaint is that Herzog didn’t push Kidman to throw vanity to the wind, to really embrace living in the desert, as Gertrude did, presenting a more authentic face, without the benefit of Hollywood glamour hair and makeup. 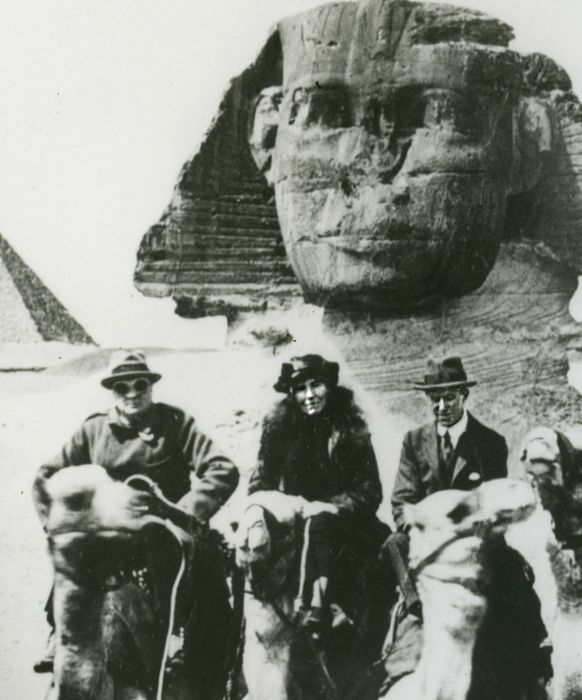 The real Gertrude Bell in something more practical than the figure-flattering costume shown in the poster. In any case, sounds like one to wait for on video on demand. Here’s the Slacker Sunday trailer.